It might not be the longest street in my city, but its name is “major street”. 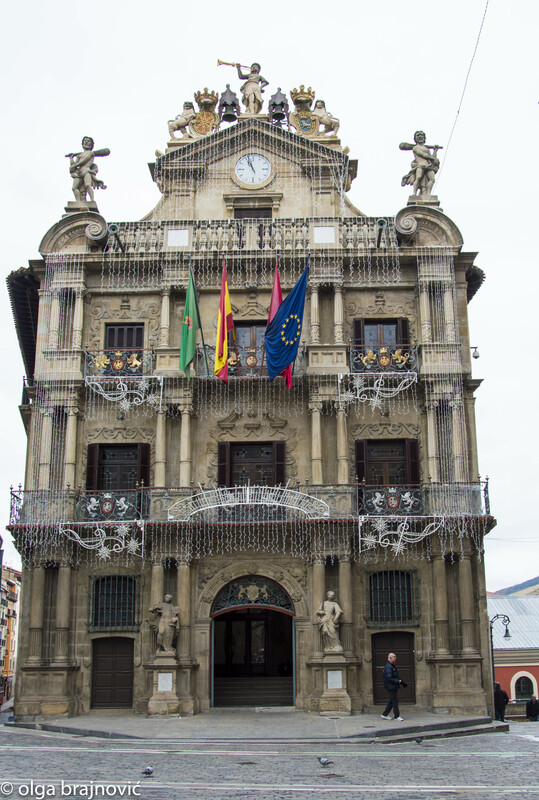 and it connects the City Hall with the main roads to other cities. 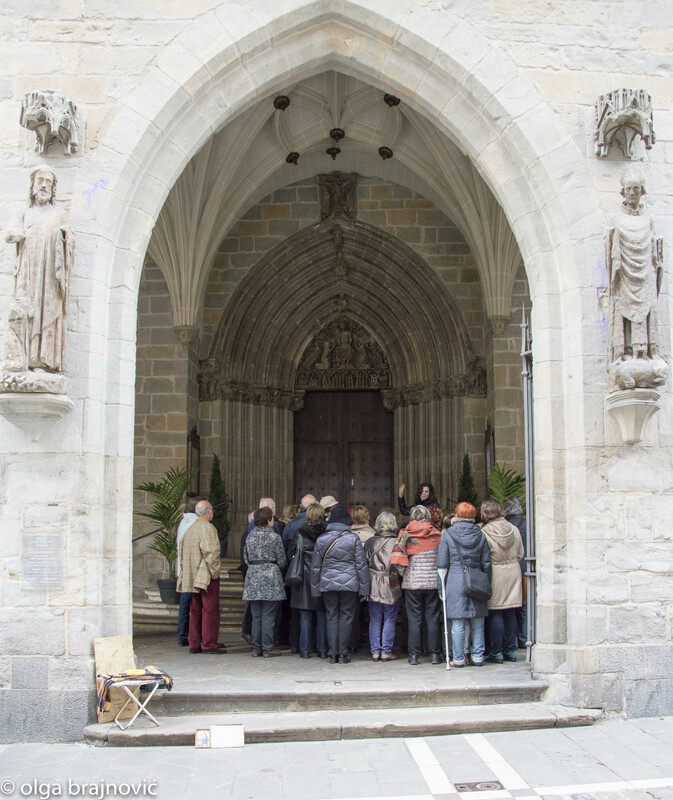 Taking a walk through this street you can visit one of the oldest churches in town. The gothic church of St. Cernin. 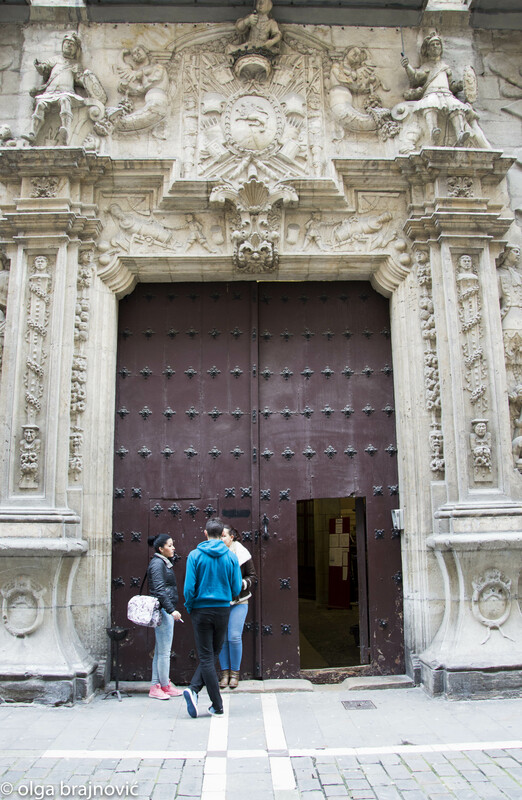 There is also a baroque palace with is now a Language School. There are many little shops, some very ancient. There is an old drugstore where they sell all kind of cleaning products. Its owners have lots of canaries. 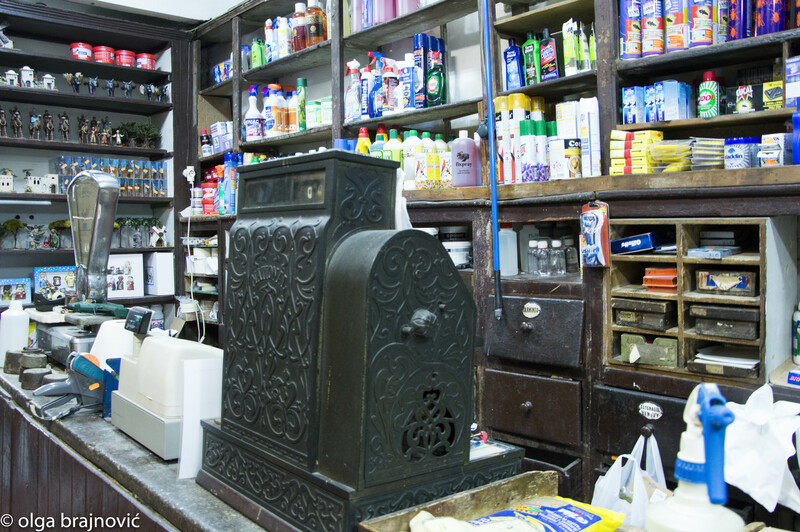 When you enter the shop you feel transported to another era. Only at the sight of the old worn wooden shelves and drawers and the XIX century cash register, you can feel nothing essential have changed in this local in the way they work, but they have all you can possibly need. From the newest brands to the old formulas. Besides, the shop is always enlivened by the melodious sound of the canaries, singing from the patio. 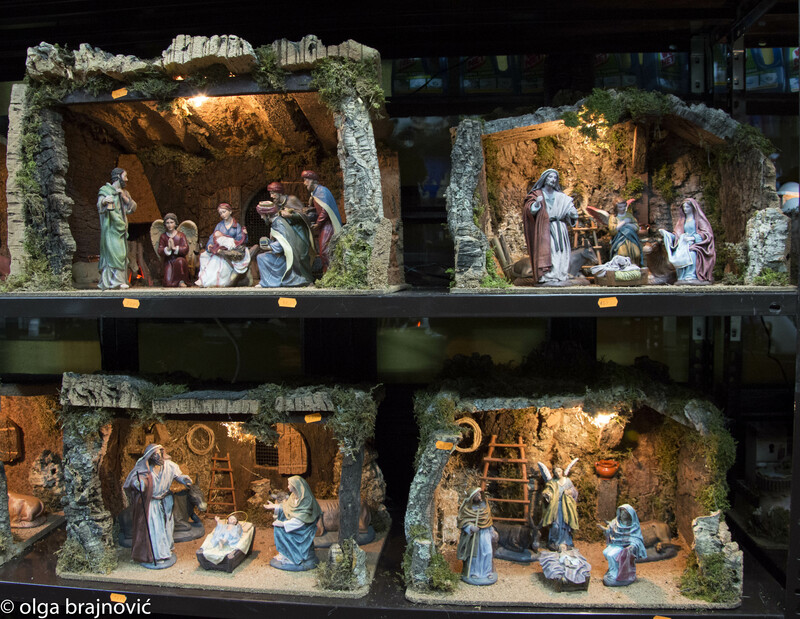 Traditionally, when the Christmas season approaches, the shop adds to their merchandise all kind of figurines for the traditional manger that the families put in their homes in Spain. 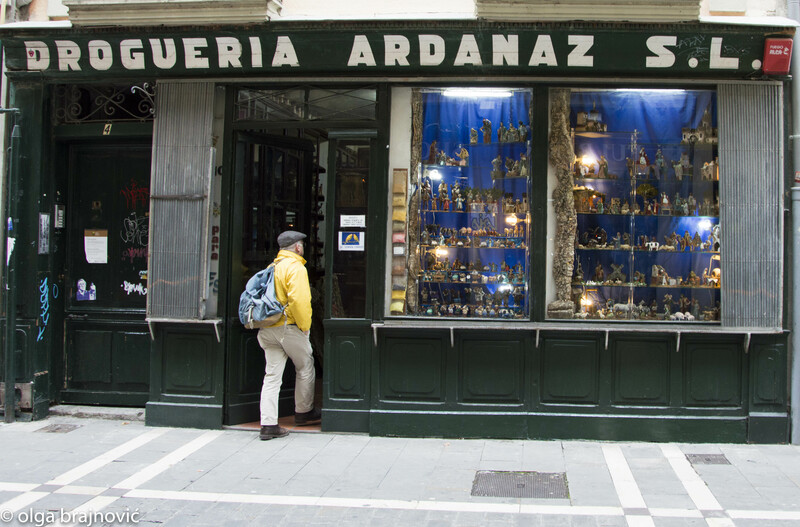 These days their storefront shows little statuettes of the Virgin Mary, St. Joseph, the Baby Jesus, the Three Wise Men, shepherds, angels, sheep and lambs, trees, mangers, caves, even there are miniature wells, mills and streams with running water. Kids and parents use to have a great time mounting the manger scene in their houses every year for Christmas. Love the photos and I am sure that is a very interesting street and very nicely planned. Thank you. It’s next to the street where I live.